Get clean, minimal and highly versatile theme well suited for your website. The theme is fully responsive so that your customer gets the best shopping experience on any mobile device. 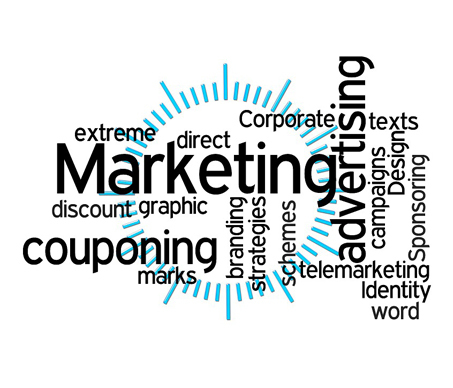 Integrate your store with popular third party marketing and store management apps. You don't need an expert to manage your store. Manage your store easily with our intuitive dashboard. 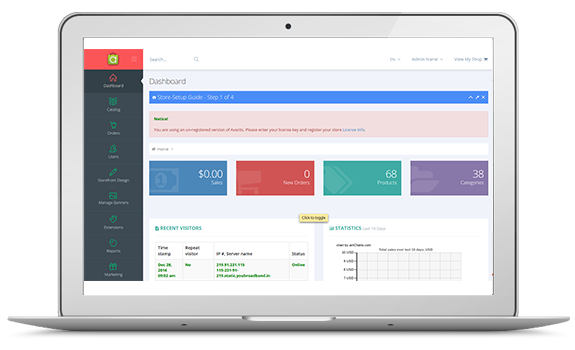 Track and manage purchase order status, generate reports and invoice with a single click. Delightful product catalogs will compel your users to go through it completely and order stuff they intent too. Eye-catchy product catalogs are a must for every e-commerce store and our store will get you various options of showcasing your products. Smooth and easy navigation to filter and group your products in different categories. Create/ alter the different product attributes such as size, color, weight etc so that customer can filter the products with respect to the specific attribute. No limitations on products, product categories and attributes. Use popular and trusted payment methods from your region that enable you to accept payment online. 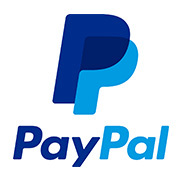 Right from Paypal, 2Checkout, we can integrate almost every payment method to your online store for the ease of transactions. 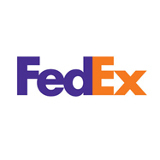 Select your preferred shipping partner from the popular shipping services providers like FedEx, DHL, UPS, USPS. 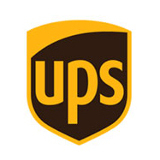 Set up shipping rates by tiered pricing, fixed pricing, weight-based, and location-based rates. Easy integration with popular Email Service providers like Mailchimp. Promote your products on popular social media platforms like Facebook, Twitter, Pinterest etc. Get more traffic by helping potential customers find your store using search engines like Google and Bing. Similarly, with Google Analytics get traffic and conversion analyses of your Online Store. 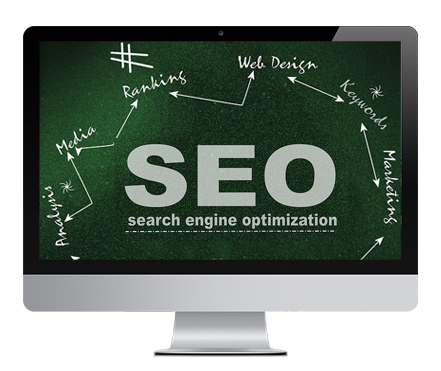 Search engine friendly URL's, XML sitemap generator and easily editable meta information to boost your SEO. One click Google Analytics integration so you can monitor the website traffic &conversion ratio easily.